Do you have comments or questions about Naper Aero Club? Got a question? Click here to email us at naperaero. 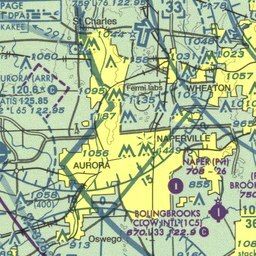 Naper Aero is located just east of Illinois Rt. 59, just between 75th Street and 83rd Street (Montgomery Road). Take Rt. 59 to 83rd and go east 1/4 mile. Airport is on the north side of 83rd.